This month’s challenge will mark the launch of Ten80’s Innovation Space 3D Course. This first iteration is in partnership with Virginia Tech, Einstein Fellows and 3D Systems. Though this challenge is not actually on in which you’ll innovate, it is taking steps toward becoming an innovator. Cultivating the skills to be a dynamic, disciplined team that engages in engineering and enterprise processes is the outcome of every National STEM League Challenge. Innovation may seem like something geniuses do, but in reality the process of innovation is something EVERYONE can contribute to. The process of innovation includes engaging in the process of engineering solutions and of enterprise. Specific knowledge and skills are required for your chosen field. This challenge falls under content/skills. The more you know about what types of solutions are possible to engineer, the more your mind opens and makes real innovation possible. Develop a prototype phone or tablet “app” to help teams participating in National STEM League Invitationals. Some teams already have, so we know it is possible to help improve everyone’s experience. Provide Teams at the event with relevant information. Below we tell you exactly what information we will provide and what we need from the app. Your job is to create an easy to use, Ten80 styled, awesome app that can process and provide the information we need. Once initial ideas are submitted, Ten80’s team will create a wiki so that the best ideas can be collected and a final product co-created among all teams and mentors. But…. I am not a programmer! There are many ways to tackle this challenge – and you don’t need to be a programmer to solve it! A lot of app development is thinking about how users interact with your app, how it is designed, and how it should look and feel. You might have friends who know more about programming and work with you – or you might take this challenge as the first step to try things out. There are many great tools that allow you to essentially use drag and drop to create an app. One of the best is the MIT App Inventor. Users will download the App before an event. Ten80 publishes a website (or another way suggested by you) with the links to the PDFs. Users copy and paste the links into their App which will automatically pull the PDFs so they are available during the event. Upon or just before arrival users fill out the check in form. The information gets submitted in two emails to Ten80. The Ten80 Team can then simply pull up the email to verify the check in. During the event users can access all of the 4 pdfs with ease to help orient everybody what is going when and where. Have an interface for teams to check in. (See below for information that needs to be captured). The App has to be universal for all our competition events. Instructions on admin use and end-user use. Some ‘enterprise’ pitch (flyer or video pitch, etc.) for why your submission is better than others. If yours is chosen as the winner and therefore as the base for a final product Ten80 needs the source code or access to service used to develop (e.g. 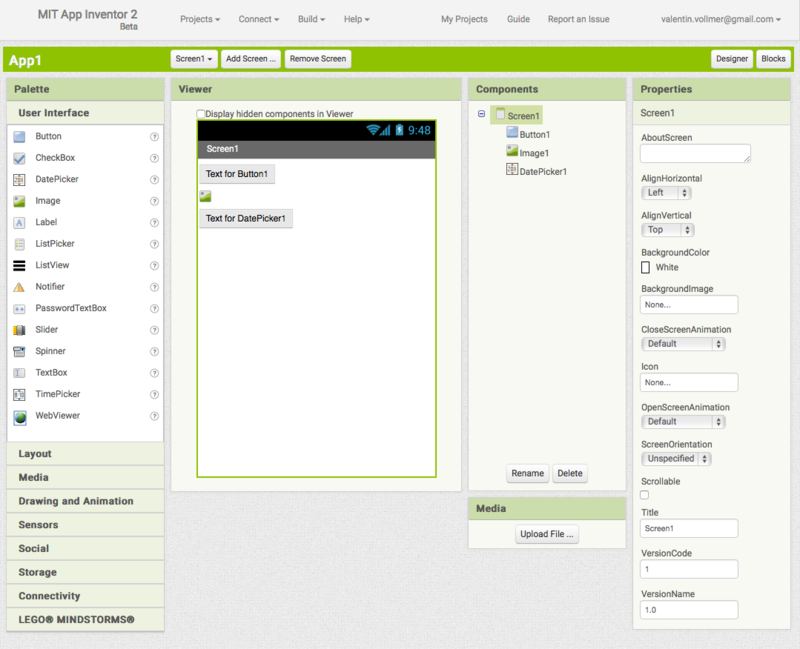 App inventor) to make modifications. You provide unrestricted permission for Ten80 use and modify your submission to ultimately share a useful app with all Ten80 teams. You will be credited as a contributor to future iterations of this Ten80 app. You too retain ownership to use the app as long as Ten80 trademark and copyright restrictions are not violated.